There are not many residents of the South who don’t love Belk department stores. They are known in our region for their modern Southern style, beautiful stores and their wonderful selection. However, what many people may not know about Belk is about their commitment to the community. Classroom Central recently distributed supply kits and backpacks in seven of the highest-need elementary schools in the CMS system. 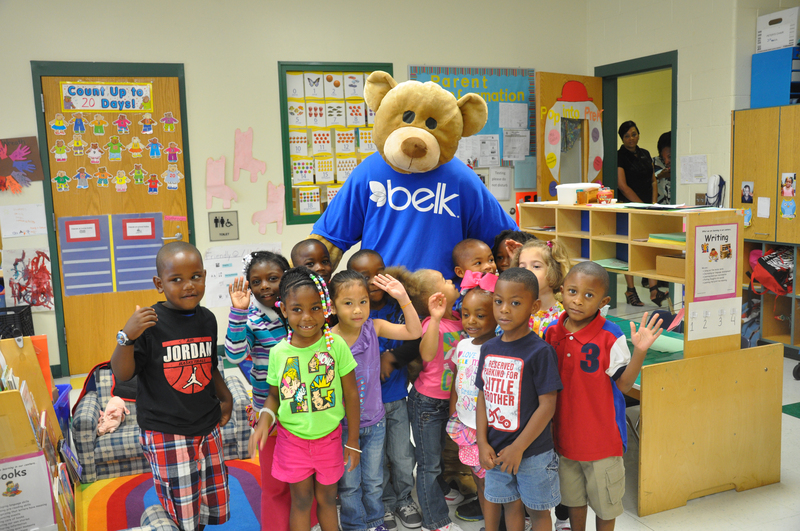 As we went classroom to classroom, we asked the kids if they were familiar with Belk. Many nodded. Then we handed out supply kits filled with pencils, markers, glue sticks, a notebook to every child. These kits went to every child in the entire school. Backpacks were discretely given to those children who came without one their first week, unable to be provided by their families due to financial strain. And this was possible due to personal donations of Belk employees. 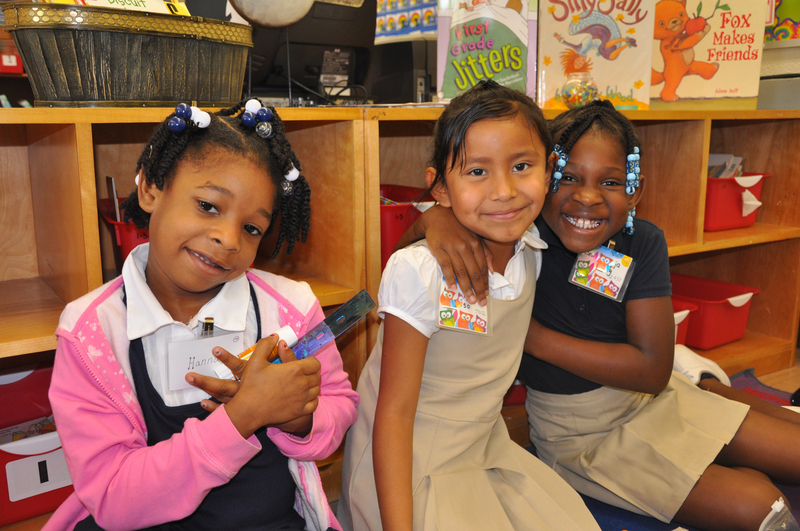 Over the course of a month, they tirelessly worked to raise funds for Classroom Central. They had Jeans Fridays. They held Hump Day Sundae. And...a Belk sample sale which filled up the Atrium. The effort encompassed a lot of creativity, especially in the final event: Executive Sumo Wrestling. Employees could put money down on their favored exec to pair up in a Sumo wrestling tournament in the Belk Atrium. And the total raised? A staggering $91,393. The Sumo tournament raised over $21,000 alone. 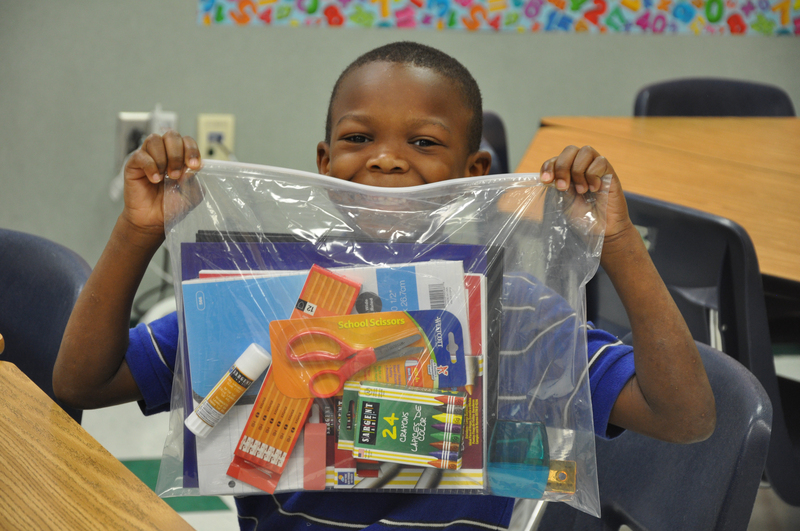 Classroom Central was able to purchase over 4000 supply kits from Belk’s generous donation. The impact to our region’s students? Priceless. This is the reality in our region. Over half of our students are living in poverty and don’t have the essential school supplies to feel prepared for school. And when kids aren’t prepared with the right supplies, it can inhibit learning. Thanks to Belk, these students will be better equipped to achieve their full potential. 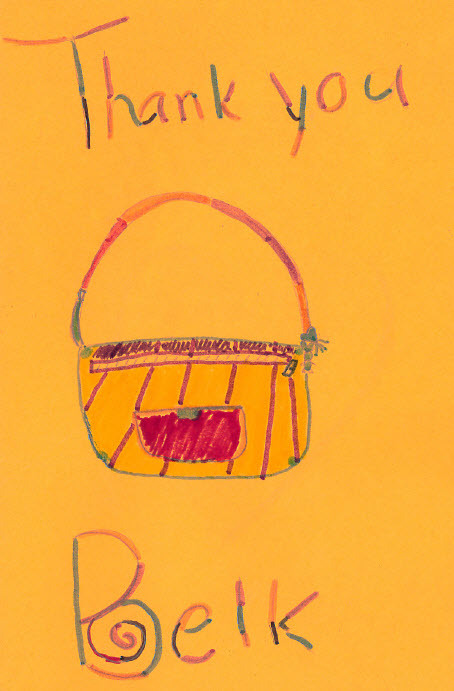 On behalf of those children, we salute their creativity and generosity. ← We continue to be impressed!